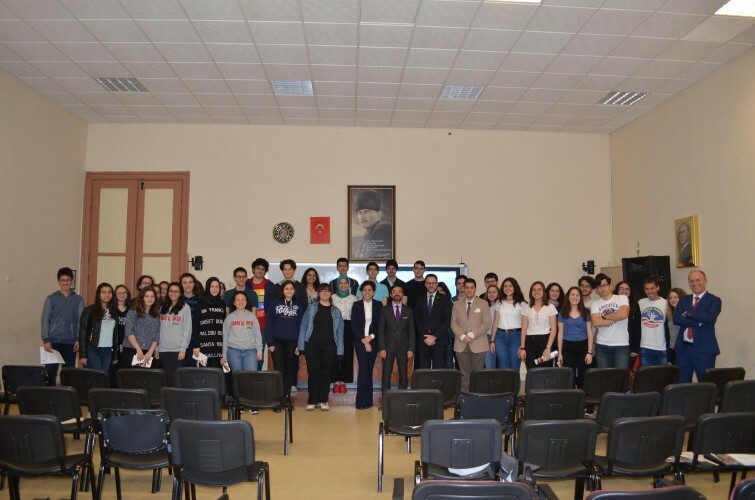 “Canada Promotion Day” was held with the cooperation between the Consulate General of Canada in Istanbul and Kabatas High School. 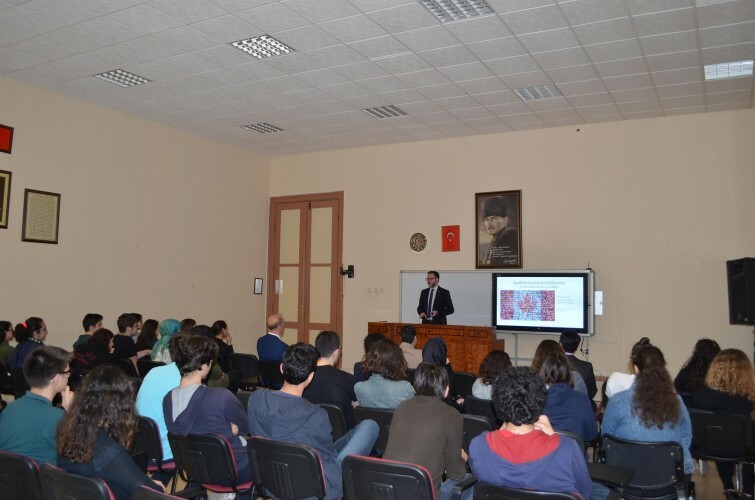 Consul General of Canada in Istanbul, Ulric Shannon participated in the event and conducted a seminar to our students about the relations between Canada&Turkey. 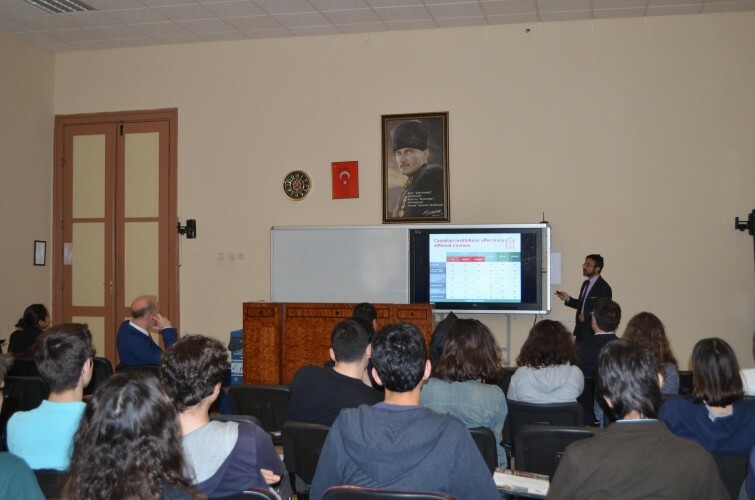 A seminar about education opportunities in Canada was conducted by Barış Atay, the Trade Commissioner of Consulate General of Canada in Istanbul, as well. 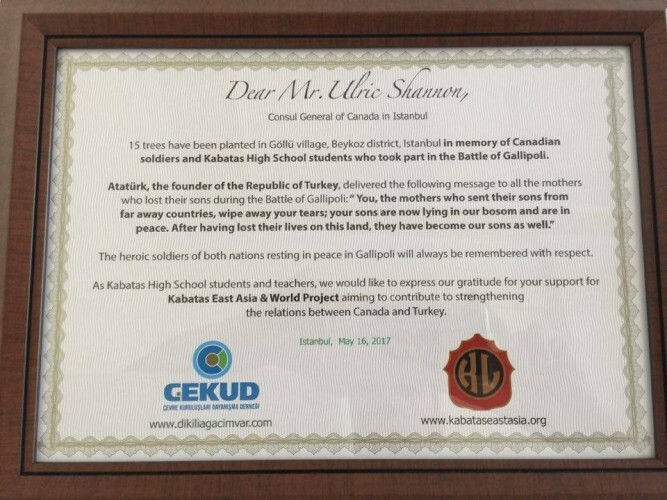 15 trees have been planted in Göllü village, Beykoz district, Istanbul in memory of Canadian soldiers and Kabatas High School students who took part in the Battle of Gallipoli. Atatürk, the founder of the Turkish Republic, delivered the following message to all the mothers who lost their sons during the Battle of Gallipoli: " You, the mothers who sent their sons from far away countries, wipe away your tears; your sons are now lying in our bosom and are in peace. After having lost their lives on this land, they have become our sons as well. The heroic soldiers of both nations resting in peace in Gallipoli will always be remembered with respect. 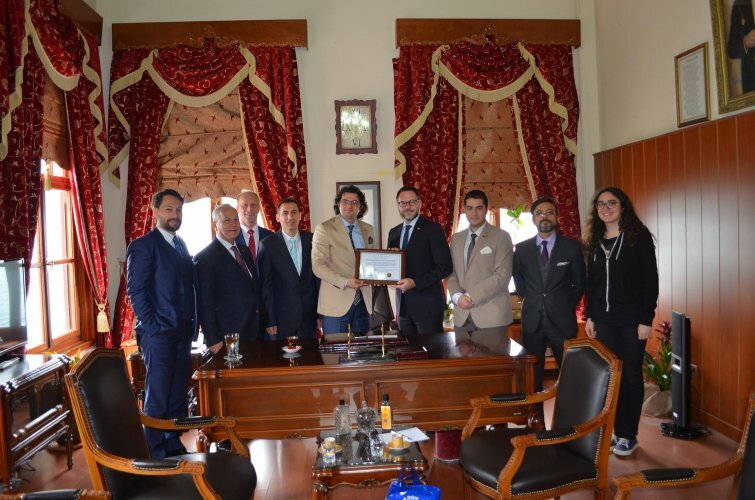 As Kabatas High School students and teachers, we would like to express our gratitude for your support for Kabatas East Asia & World Project aiming to contribute to strengthening the relations between Canada and Turkey. The Newfoundlanders were the only North American troops at Gallipoli, fighting alongside British and ANZAC — Australian and New Zealand Army Corps — forces. Newfoundland wasn't a part of Canada in 1914. 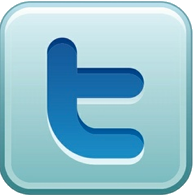 When the call for troops came it was its own dominion, and hundreds of young men rushed to enlist. By September 1915, more than 1,000 Newfoundlanders had landed in Gallipoli. Around 40 soldiers from Newfoundland lost their lives during the Battle of Gallipoli. A war memorial honoring fallen Turkish and Canadian soldiers who fought against each other in the Battle of Çanakkale, known as Gallipoli in the West, during World War I, was opened on May 21, 2016 in Canada. The memorial in Halifax, the capital of Nova Scotia province, was decorated with Turkish and Canadian flags. The monument bears inscriptions telling the story of the joint history of Turkish and Canadian troops, as well as carrying the words of Turkey’s founder, Mustafa Kemal Atatürk, all the mothers who lost their sons during the Battle of Gallipoli. During the Balkan Wars (1912 - 1913), Battle of Gallipoli (1915 - 1916) and Turkish War of Independence (1919 - 1923), Kabataş Erkek Lisesi sent numerous students and teachers to the battlefront. As all the senior class students attended these wars, none of them could graduate from the school between 1912 - 1913 and 1915 - 1916. 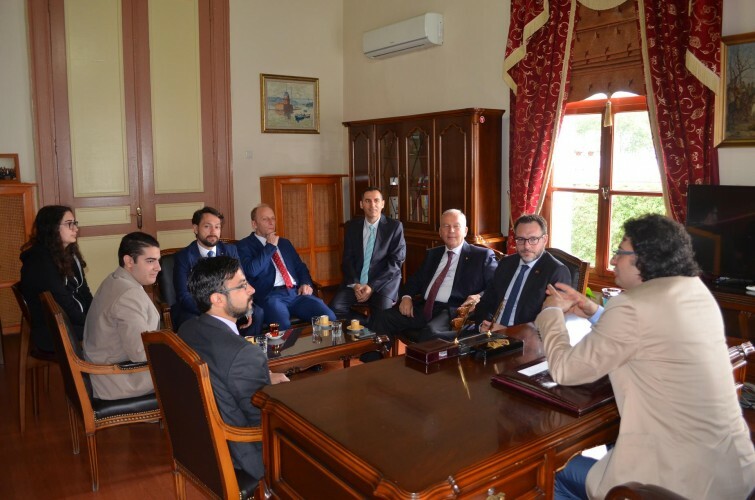 Owing to the attendance of almost all the students and teachers to Turkish War of Independence, only 5 students could graduate from the school between 1919 - 1923. Some Kabatas Erkek Lisesi students lost their lives defending the sovereignty of the nation because of this a monument built in honor of martyrs. Each year, the Kabatas High School Martys’ Monument is a gathering place for the students and teachers to commemorate the Martyrs who sacrificed themselves for the sake of the country.